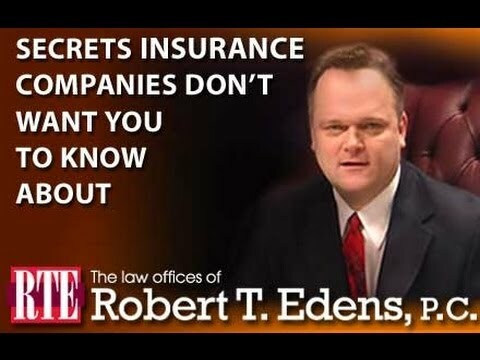 Posted 8:49 am by Bob Edens & filed under Auto Accident Lawyer . Most of the injuries sustained in an auto accident such as cuts and bruises are visible; however, there are instances where a victim suffers internal injuries which may not become immediately obvious. These injuries may remain untreated, which can prove to be very dangerous, sometimes even fatal. If you have been involved in an an auto accident, your priority should be to seek immediate medical attention to ensure that you do not require urgent care. It is also highly important to call a Lake County auto accident lawyer to ensure that your legal rights remain protected. Internal bleeding – When a person sustains an injury which results in damage to the blood vessels, it causes internal bleeding which is very serious. The symptoms may include abdominal pain, feeling cold, thirst, fatigue, and lightheadedness. In the case of a ruptured spleen, surgery may be required to repair the damage. Organ injury – Organ injury is one of the most frequent and serious injuries after an auto accident, which happens when an injury causes damage to internal organs. It is critical that the victim is provided immediate medical attention to prevent further complications or even fatality. Abdominal aortic aneurysm – When an internal injury affects the abdominal area, it may rupture abdominal aorta. In most of the cases of abdominal aortic aneurysm, the victims do not survive. Pneumothorax – A victim may also suffer from a pneumothorax, where lung collapses and causes the air to release into the chest cavity. This often happens when a broken rib punctures the lung. Broken ribs – Not only can broken ribs cause excruciating pain to the victim, but they can also prove to be fatal if they cause a puncture to a major blood vessel or another internal organ. Why Is Seeking Immediate Medical Attention Important? When a person is involved in an auto accident, the adrenaline rushing through the body could momentarily mask some of the symptoms of an injury. Thus, they may not feel that they have sustained any bodily harm; however, it is critical to seek medical attention immediately after an accident. A medical professional will evaluate your condition and will be able to determine whether you have sustained an internal injury and require urgent care. If the nature of your injury is severe, this step can potentially make a difference between life and death. From a legal perspective, refusing or even delaying medical treatment at the scene of injury can provide defense counsel and insurance companies an opportunity to undermine your claim. 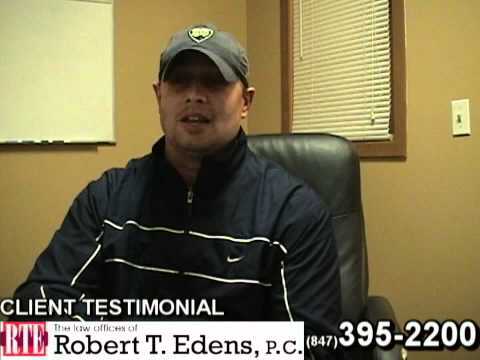 They may argue that your injuries were not as severe as you claim in your lawsuit or perhaps your injuries occurred after the car accident due to a completely different event. These arguments can reduce the amount of compensation that you may have been entitled to obtain had you seeked or if you seek immediate medical care after the accident. Therefore, getting immediate medical treatment will allow your auto accident lawyer to rebut these defenses by presenting your medical documents, which will fully document your injuries and overall prognosis. 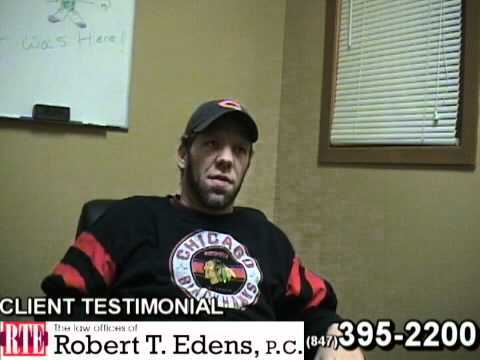 This will enable your attorney to devise a strong case in your favor, which consequently will help you to obtain maximum compensation for your pain and suffering. 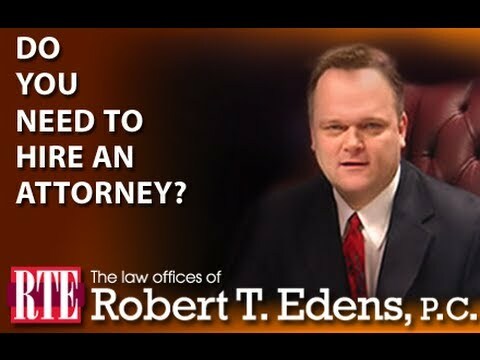 If you or someone you love has been injured in an auto accident, contact The Law Offices of Robert T. Edens today at (847) 395-2200 to schedule a free initial consultation.